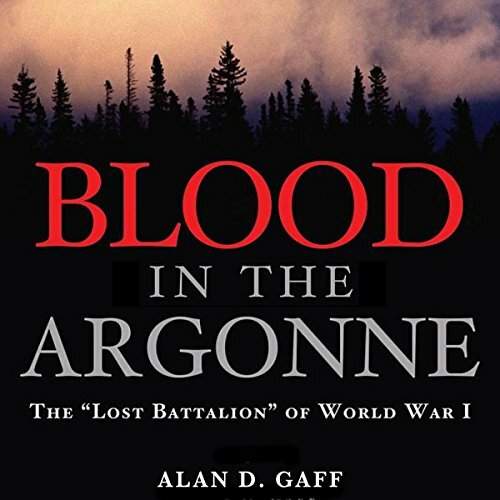 Showing results by author "Alan D. Gaff"
On October 2, 1918, Maj. Charles W. Whittlesey led the 77th Division in a successful attack on German defenses in the Argonne Forest of northeastern France. His unit, comprised of men of a wide mix of ethnic backgrounds from New York City and the western states, was not a battalion nor was it ever "lost", but once a newspaper editor applied the term "lost battalion" to the episode, it stuck. Might be a good read.